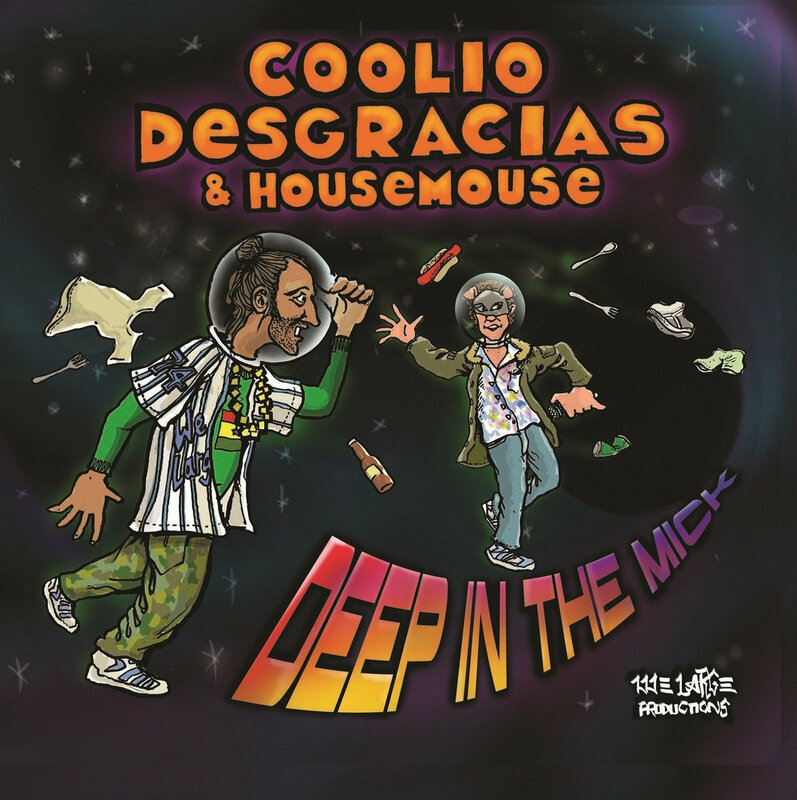 Those local hip hop rascals Coolio Desgracias and Housemouse are back with a bombastic new cut brimming with the passion and humour we’ve come to love. And they’re packing a nifty new video to tout their wares to boot. “Greetings earthlings! The dynamic duo is droppin’ their debut album!! Support both your locals, and your ears.